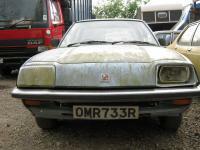 There is no shortage when it comes to assembling a list of rivals to any brand and Vauxhall is no less. 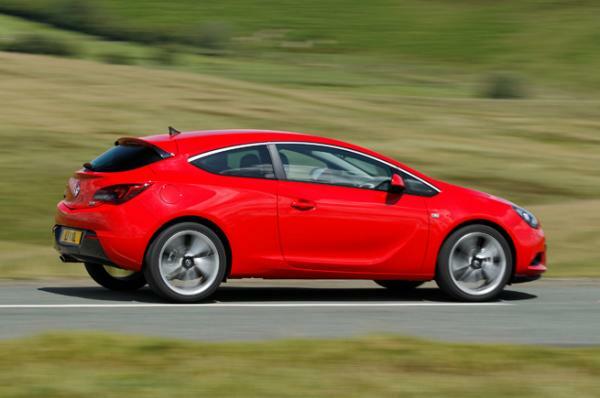 The latest by the brand is its hatchback Vauxhall Astra 1.7 CDTi, and in order to keep it afloat amidst a flurry of competition the car makers have given to its designing and interiors special attention. The space is abundant and detailing appears sharp, in all every plan to make the model appear more offering than its competitors has been set in motion. But are these mere pretensions and cover ups to hide its blemishes, be it minor or major. The vehicle is nonetheless a threat to its contemporaries which includes Ford Focus 1.6 TDCi and Volkswagen Golf 1.6 TDI. The brand has been included all through its years in UK’s list of top selling cars and with every new launch they have only insisted on bringing the best, advanced and most comfortable machinery to impress the customers. 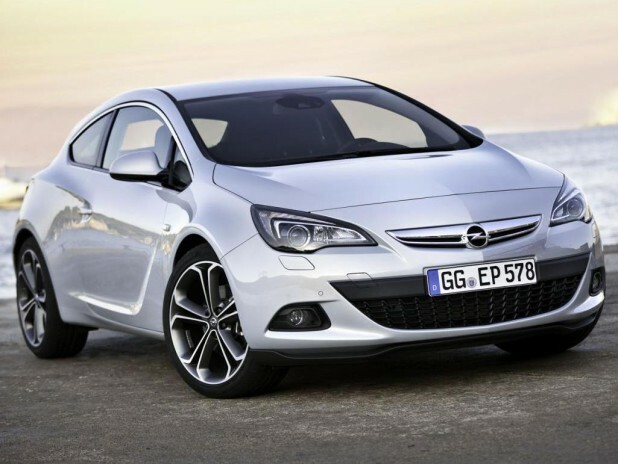 It had given the engine a sleeker and sportier look in this 2010 model, but few drawbacks reported because of poor efficiency as compared with some other models, the brand Vauxhall has decided this time to update its Astra range. The updated version will be a 1.6 litre CDTi vision and claims to produce 78.5mpg, while the CO2 emission amounts to a low 94g/km. This fuel efficient engine has been designated the title of ‘whisper diesel’, hinting at its gruffness to being negative and that unlike the previous engine this would be more on the silent side.